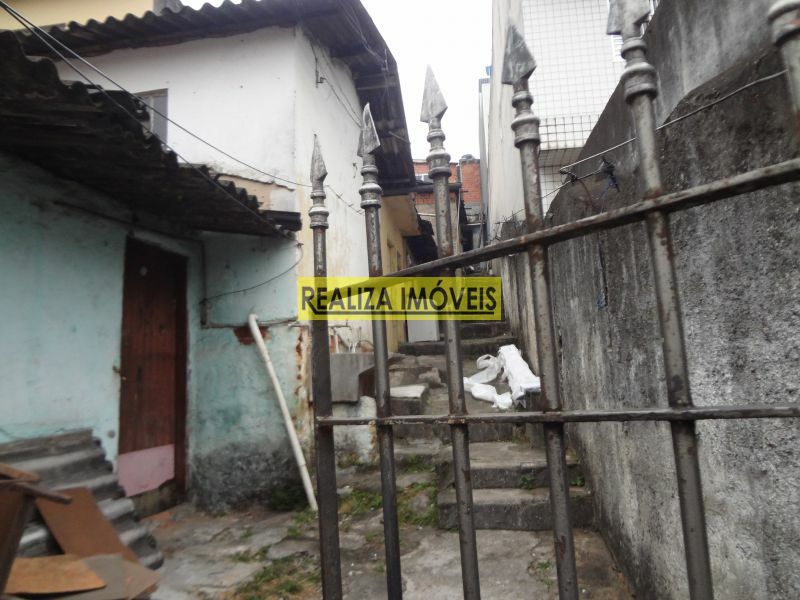 TERRENO COM ACESSO PARA DUAS RUAS, MUROS E PORTÕES, MEDINDO 36 m X 60 m, VENDEMOS TAMBÉM OS LOTES SEPARADOS DE 12 m X 30 m, DOCUMENTAÇÃO OK PARA FINANCIAMENTO BANCÁRIO. IMÓVEL COM MAIS DUAS CASAS DE 2 CÔMODOS BANHEIRO E LAVANDERIA. 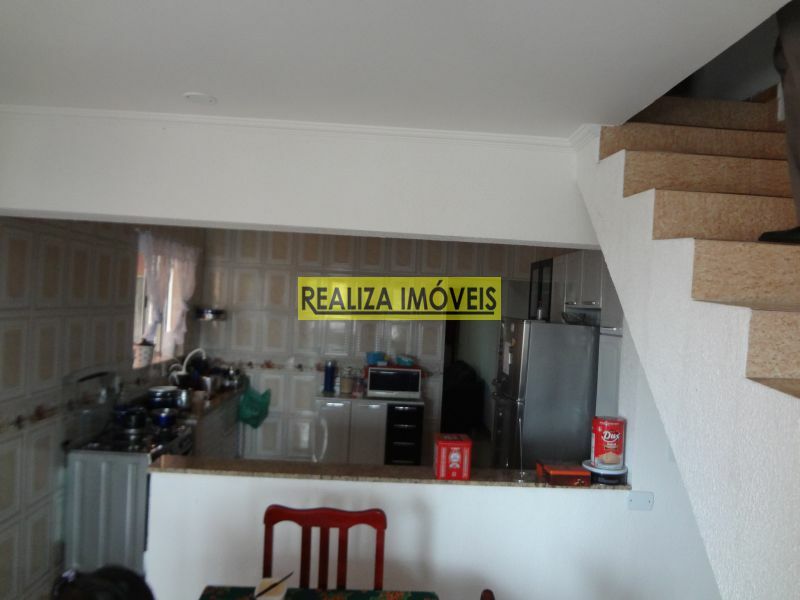 TOTAL DE 8 CASAS, SENDO 4 CASAS DE 1 CÔMODO, 3 CASAS DE DE 2 CÔMODOS, E 1 DE 3 CÔMODOS. TEM MAIS TRÊS CASAS DE DOIS CÔMODOS E TRÊS CÔMODOS BANHEIRO. CASA PARA RENDA COM CINCO CASAS NO IMÓVEL COM UMA RENDA DE 2.200,00. IMÓVEL COM UMA CASA DE TRÊS CÔMODOS,OUTRA COM DOIS CÔMODOS E UMA COM CINCO CÔMODOS E MAIS UM CÔMODO. IMÓVEL COM CINCO CASAS, SENDO UMA COM TRÊS CÔMODOS BANHEIRO E LAVANDERIA E QUATRO CASAS DE DOIS CÔMODOS BANHEIRO E LAVANDERIA.